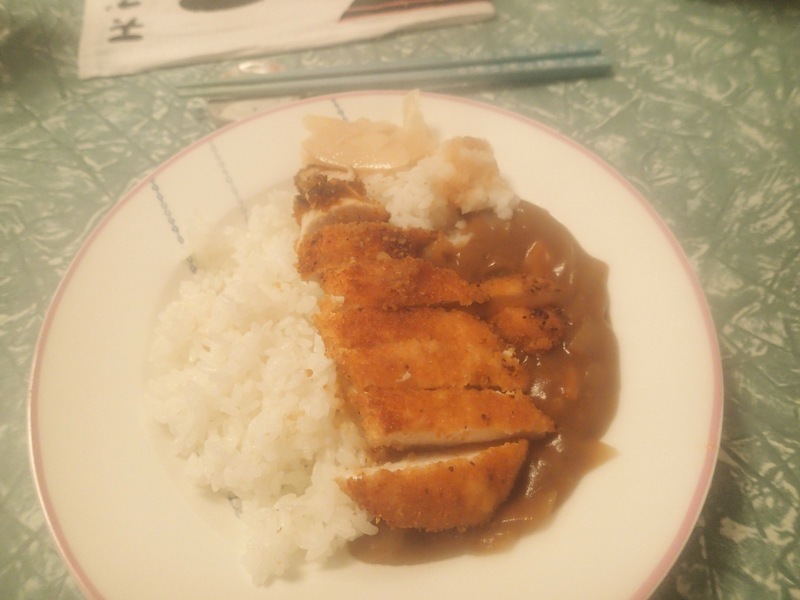 Made chicken Katsu curry for dinner tonight. And we cracked open one of the wines that we bought at Beauvine the other week. After dinner I went to see You Am I at the Rosemount with my brother.